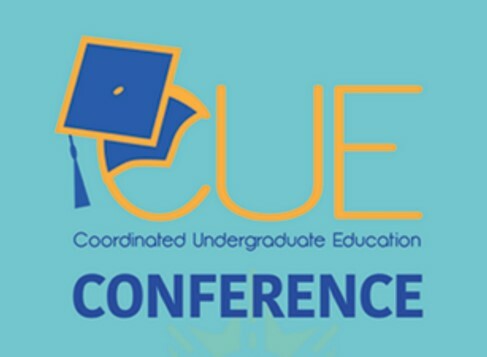 This Friday May 13, 2016 we’ll be presenting our assessment of a WAC Collaboration at the 12th annual Coordinated Undergraduate Education (CUE) Conference “Walk the Talk: Inspiring Action on the Concourse and Beyond”. We’re excited to share our journey working to assess and improve our collaboration with the Honors and Emerging Scholars Programs at City Tech. 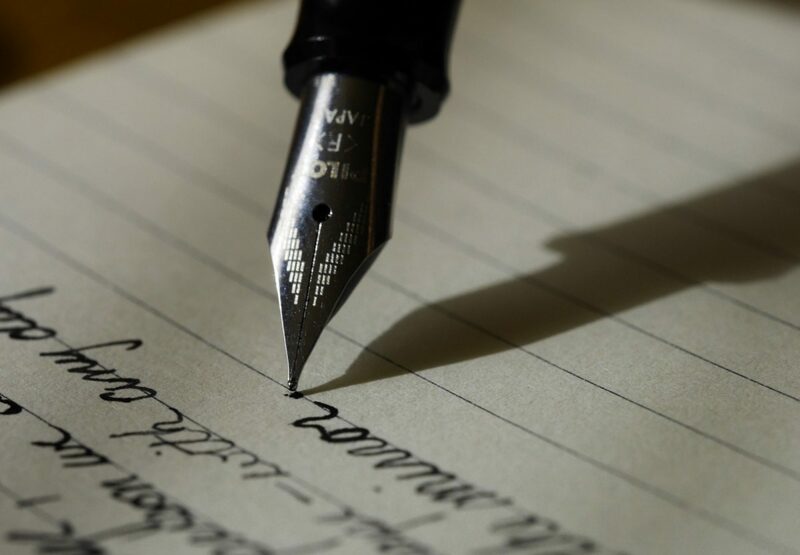 Specifically, we provide a workshop on abstract writing, which is part of a mandatory series of workshops for students. 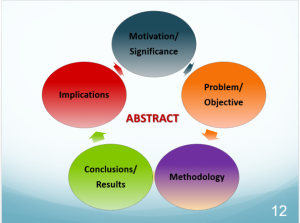 As part of this workshop, we focus on when and how abstracts are used and review the 5 main components that make up an abstract (i.e., motivation/significance, problem / objective, methodology, conclusions / results, and implications). Our project aim was to enhance learning outcomes for students in the Honors and Emerging Scholars Programs, as related to their student project carried out with a faculty mentor that results in a poster and abstract. The two outcomes we focused on were abstract quality and student perceptions (of conceptual understanding, utility and satisfaction with the workshop). To improve abstract quality, we developed an assessment framework utilizing the standards that we communicated to our students as our own assessment rubric. Over the course of 3 semesters, we quantified and reviewed abstract quality, to inform improvements to the workshop. 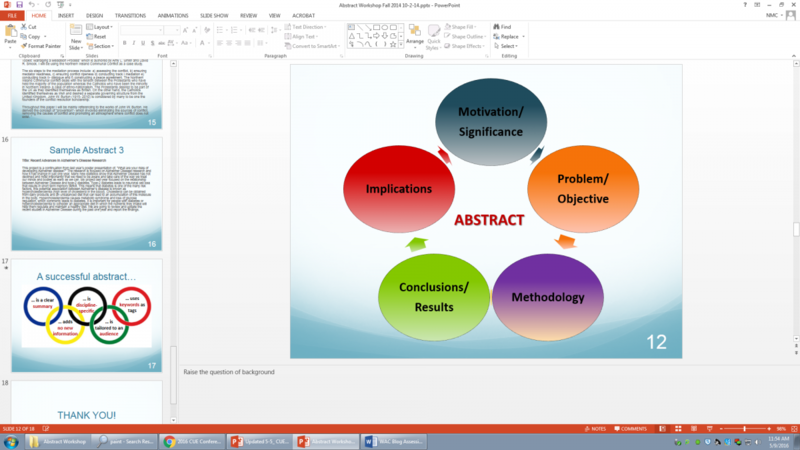 Results showed that students typically had a strong introduction to their abstract (motivation, goals, methodology) but abstracts weren’t as well-developed at the end (conclusions, implications). Given these data, we amended our workshops to increase the focus on conclusions and implications, and taught students techniques to help them develop these sections further. 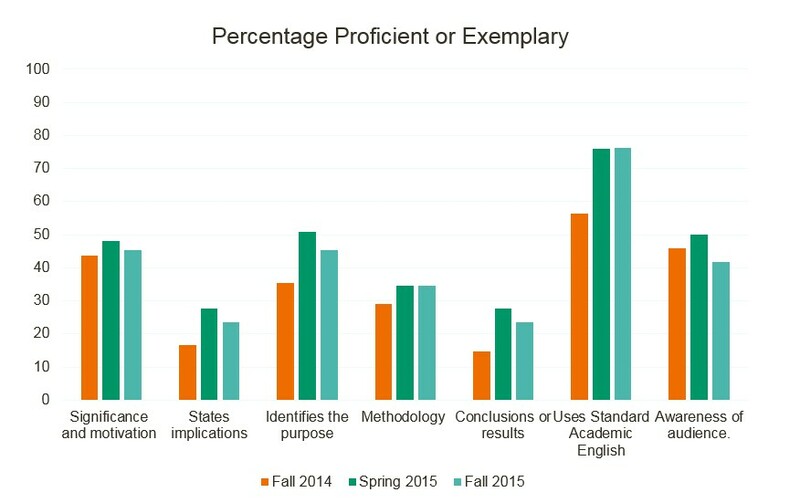 Student perceptions were collected using a standard student survey. Students reported strong conceptual understanding after the workshop, and high satisfaction, though students felt less well-prepared to write an abstract in the future. This is an area we can address to improve. What have we learned so far? Reviewing data from past semesters is useful for improving the workshop and student outcomes in following semesters. Further, it would be useful to incorporate other measures of student progress and student perceptions, especially those that are validated. From the lower ratings of student preparedness to write their own abstract, we also learned that scaffolding the abstract workshop would be helpful, such as incorporating a second follow-up workshop later in the semester. Further, to improve assessment, we could collect and rate abstracts both before and after the workshop, rather than only after workshop completion. Come join us at Hostos this Friday to learn more about our approach and join in on a discussion. You will also have a chance to learn about projects led by other fellow CUNY faculty. Our presentation is part of the “Assessing the Effectiveness of Action” track and we’ll be presenting at 10:50 am in room B-506.